Stalled progress towards EU membership has shifted Turkey’s economic interest, and it is now looking for closer cooperation with Russia’s Customs Union, Economic Development Minister Aleksey Ulyukayev said. 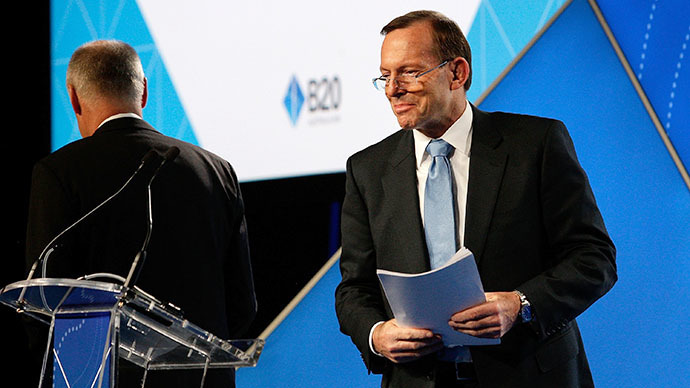 Ulyukayev discussed the plan with Turkish Economy Minister Nihat Zeybekci at the G20 trade ministers meeting in Sydney, Australia, over the weekend. The talks focused on how the two countries can transition to using national currencies, instead of the dollar and euro, in trade. "We have discussed the possible forms of cooperation, including the formation of a free trade zone between the Customs Union and Turkey. We have agreed to create a working group and to begin a more detailed discussion of these possibilities and prospects in September," Ulyukayev said on the sidelines of G20, RIA Novosti reported. The free trade zone so far consists of Russia, Belarus, and Kazakhstan, and is meant to rival the European Union. At present, Turkey has a free trade zone agreement with the European Union. Turkey, with a population of 76 million, has a $1.1 trillion economy driven by strong industry and service sectors with automotive, construction, and electronics on the rise. Another developing industry is the transport of Central Asian gas to European markets through its territory, which borders eight countries, including oil-rich Iran, Iraq, and Azerbaijan. Total trade between Russia and Turkey was $32.7 billion in 2013, making Russia Turkey’s second-largest trade partner, after the European Union. Turkey is Russia’s eighth biggest trade partner. Turkey first applied for EU membership in 1987, and signed a free trade agreement with the EU in 1995. 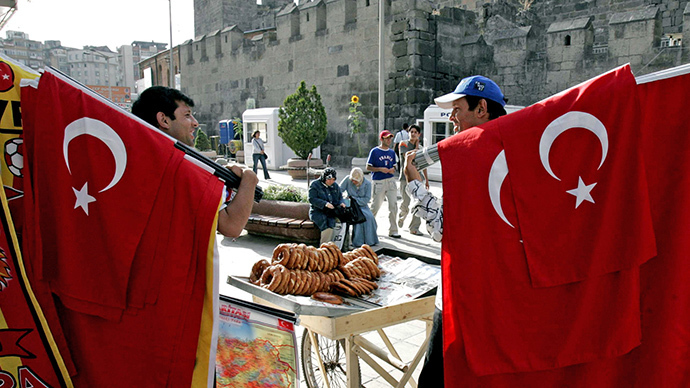 It fell into recession in 2001 and as a result unpegged the Turkish Lira from the dollar-euro basket. The lira, along with the ruble, has fallen tremendously in the past year as a result of the strengthening dollar and euro. Russia plans to protect its economy from Western sanctions by increasing non dollar-based trade. India and China will also be prioritized as partners. “We need to increase trade volume conducted in national currencies. Why, in relation to China, India, Turkey and other countries, should we be negotiating in dollars? Why should we do that? We should sign deals in national currencies- this applies to energy, oil, gas, and everything else,” Ulyukayev said in a March interview with Russian TV channel Vesti 24. 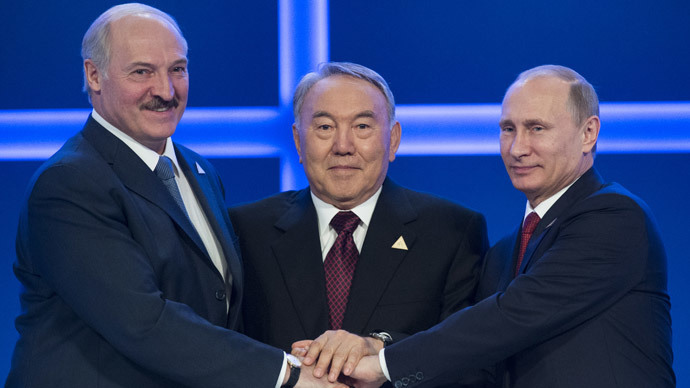 On May 29 Russia, Belarus, and Kazakhstan signed the Eurasian Economic Union document, which will come into effect in January 2015. 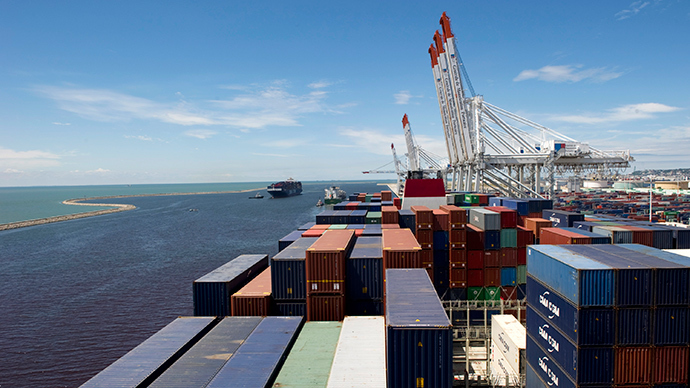 The Customs Union began on January 1, 2010, and started operating under a comprehensive customs code in July 2011. Commonwealth Independent States (CIS) like Armenia, Tajikistan, and Kyrgyzstan may be brought into the free trade zone later. If Turkey joins, it would be the first member that is not an ex-Soviet state to join the free-trade zone.